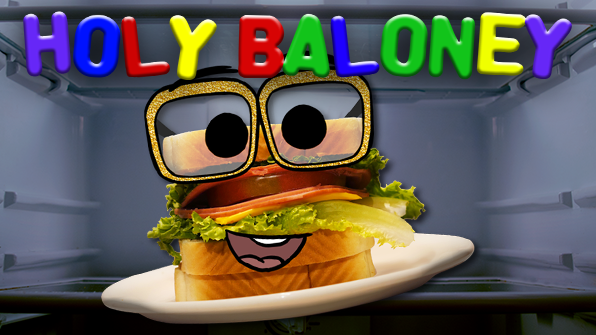 Produced by Matt Hornburg and Mark Bishop of marblemedia, along with Jesse Shamata, creator of the hit series Gaming Show (In My Parents Garage), HOLY BALONEY challenges viewers to guess the answers to everyday questions and pick out fact from fiction. Each episode features three kids who take time out of their lunch hour to answer a poignant question about everyday things and each giving a different, hilarious response. The range of questions could include anything from where in the world something comes from, to why something is the way it is, or why people do the things they do. The questions – and sometimes the answers – will be tricky for both kids and parents. It’s up to the viewers to watch the convincing answers of all three schoolyard experts and decide which answer is right, and which two are complete baloney.